Have Questions or Suggestions? Please Contact Us! 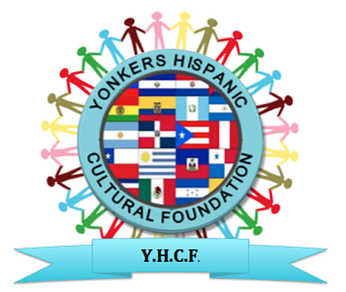 Yonkers Hispanic Cultural Foundation, Inc.